Since the birth of artificial intelligence, the theory and the technology have become more mature, and the application field is expanding. 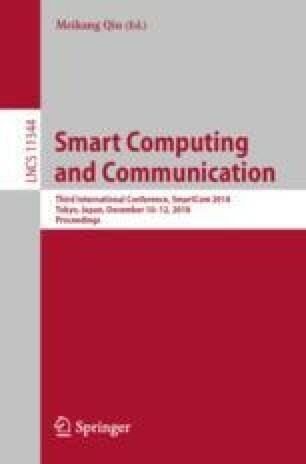 In this paper, we build an artificial intelligence platform for heterogeneous computing, which supports deep learning frameworks such as TensorFlow and Caffe. We describe the overall architecture of the AI platform for a GPU cluster. In the GPU cluster, based on the scheduling layer, we propose Yarn by the Slurm scheduler to not only improve the distributed TensorFlow plug-in for the Slurm scheduling layer but also to extend YARN to manage and schedule GPUs. The front-end of the high-performance AI platform has the attributes of availability, scalability and efficiency. Finally, we verify the convenience, scalability, and effectiveness of the AI platform by comparing the performance of single-chip and distributed versions for the TensorFlow, Caffe and YARN systems. This work was partly supported by the National Key R&D Program of China (No. 2017YFB0202202), the State Key Program of National Natural Science Foundation of China (No. 61702476).